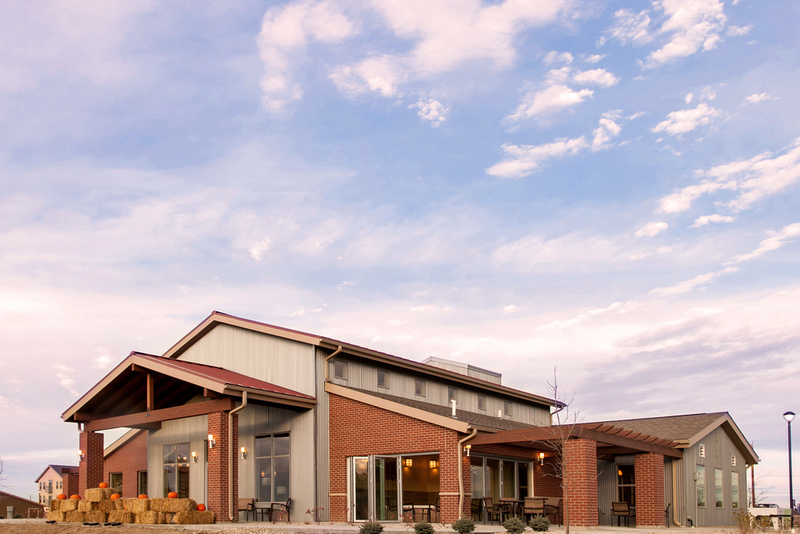 When Granite Peak Partners set out to develop this project they understood that developing successful, quality real estate required assembling the right team from the start. 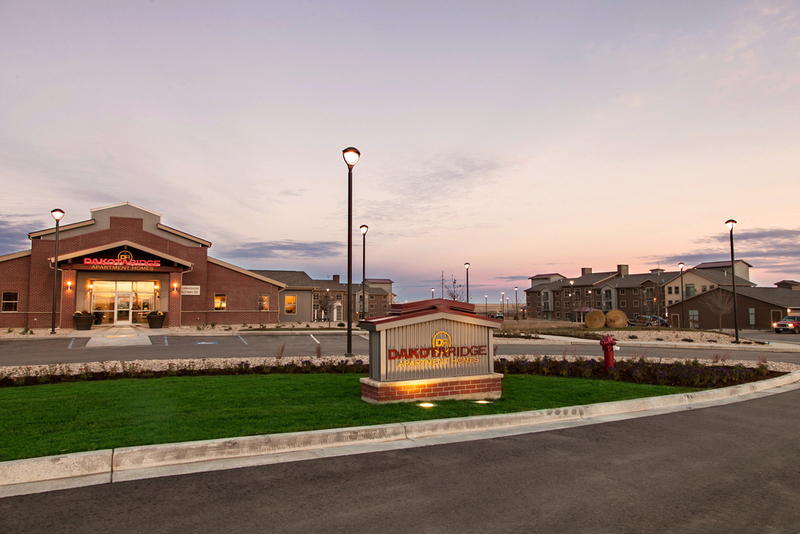 Previously partnered on several major apartment remodel and upgrade projects, Granite Peak Partners discovered a mutually beneficial relationship with Intergroup Architects based on shared values and history of successful past projects. Intergroup Architects then selected Adolfson and Peterson construction because of their reputation for executing in remote, resource-constrained markets and completing construction in a short work window due to inclement weather. 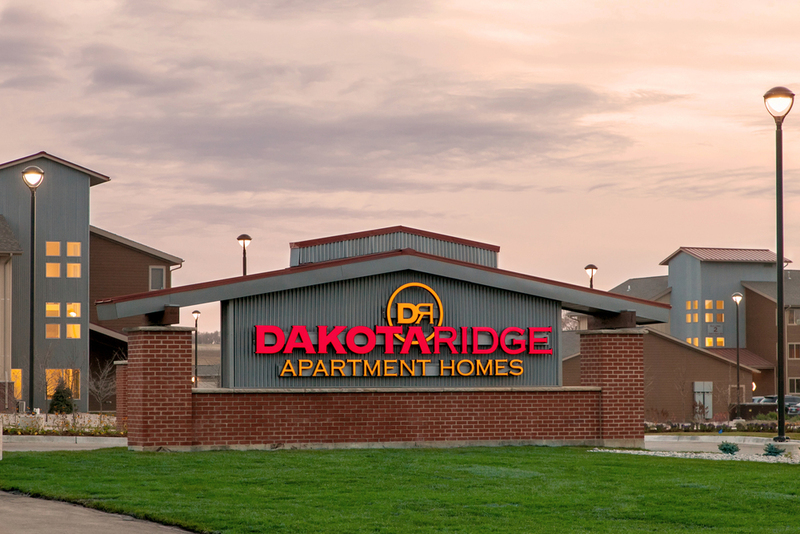 In the end, a rigorous design process and several phases of value engineering, developed the Dakota Ridge Apartment community. 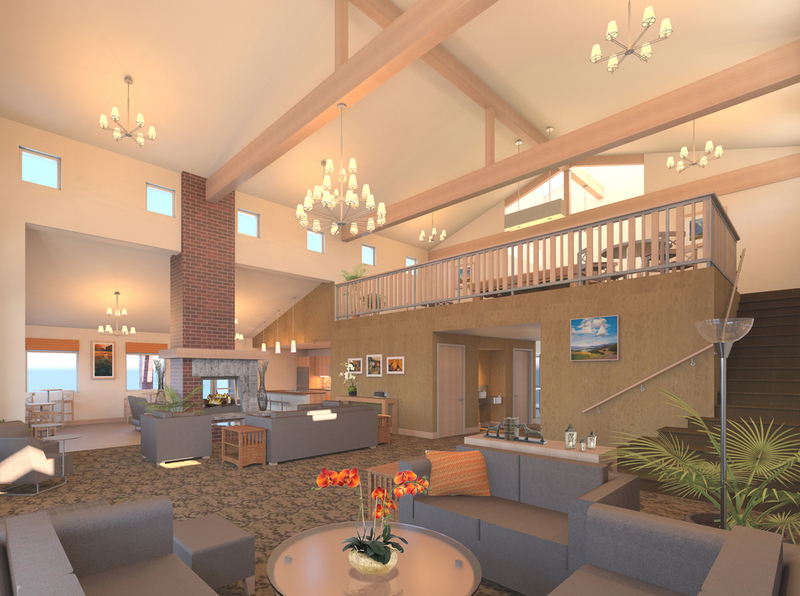 The project was designed to meet the needs of the local demographic in the Williston and provide a combination of luxury, flexibility, and practicality to attract lessees employed by business services, management, oil exploration and production companies. The project consists of 10 three-story buildings with 30 units in each building. 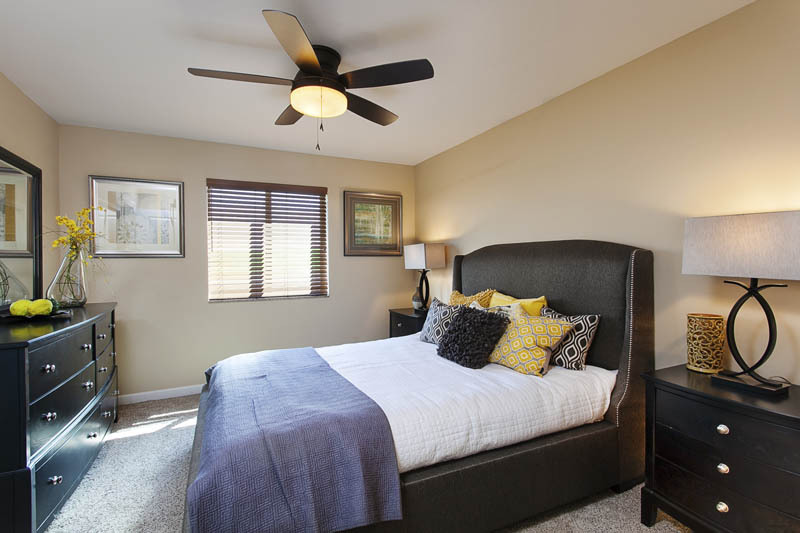 Wide hallways lead to the entrances of all units which are either one bedroom and one bath, or two/three bedrooms with two bathrooms, all ranging in size from 650-1,100 square feet. Every unit has a mudroom equipped with laundry machines. Large windows, balconies, and attractive finishes make the building inviting. 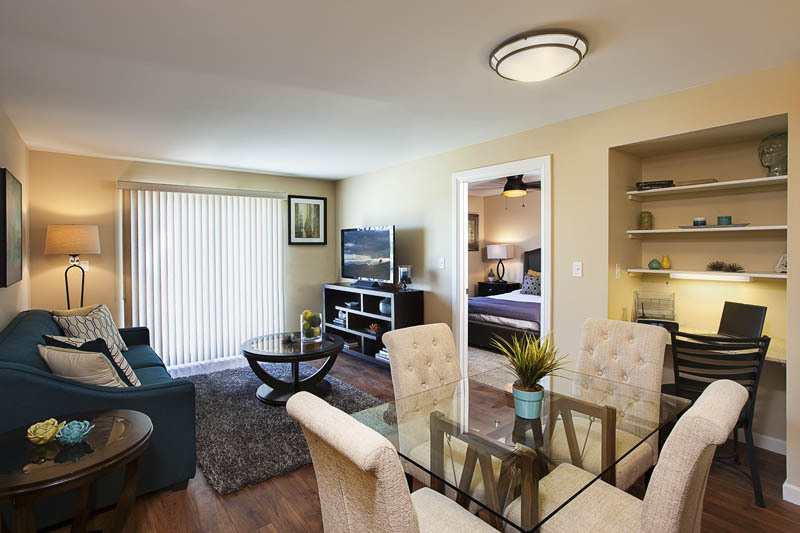 Plank flooring and granite counter tops with maple cabinets provide interiors equipped to attract tenants. The complex has 200 open parking spaces and 400 over-sized garages in order to accommodate large pickup trucks. Structural Insulated Panel Construction is utilized for long term energy efficiency producing 50% energy savings over typical wood frame construction. 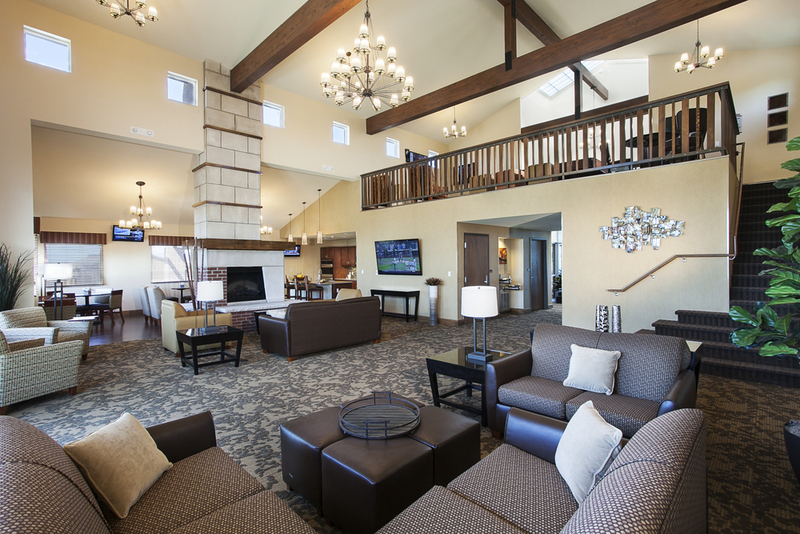 The clubhouse is a 5,000 SF facility with a full fitness center, lounge, community kitchen, gathering room, Wi-Fi access, and business center. The site has exterior sport courts, covered barbecue areas, pet areas, and convenient walking paths. There is plenty of surface parking and the buildings are situated slightly elevated to allow for views of the surrounding agricultural land.